Spring Toddler Time music classes start March 22nd. We’d love for you to join us for an interactive and enriching musical experience for you and your child. We meet 10:45 Wednesday mornings at the Martinsville Community Center. It’s a great opportunity to get a valuable jumpstart on your children’s music education in a safe and fun environment while building bonds with your child and other music loving families. I’ve attended class with my daughter Gianna and her cousin and they love it. We can’t stop singing the songs at home. Our 8 class Spring session kicks off this Wednesday. Call, or email us for more info and to register. 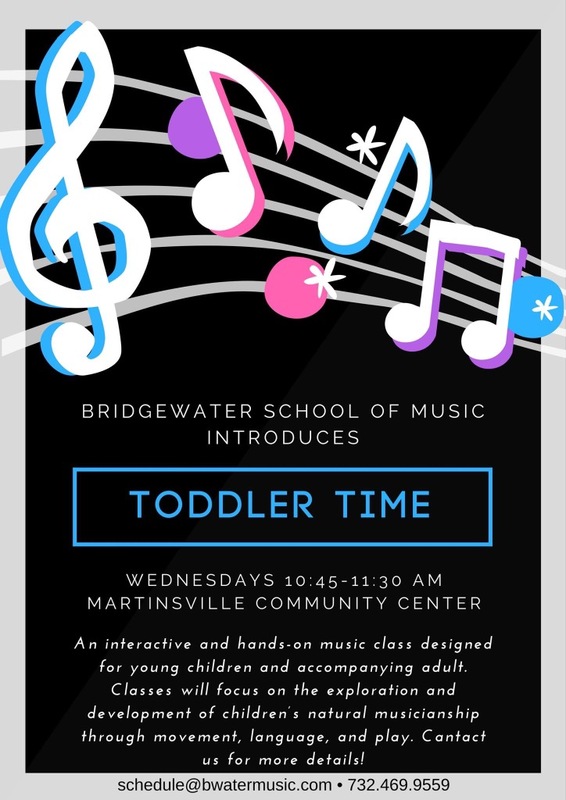 We’re so excited about our new program “Toddler Time”. It’s an interactive weekly class for your little ones to explore the exciting world of music through singing, dancing, and fun. Our spring session starts soon. Contact us to register. We hope your Christmas was extra special this year! We’re winding down by dissecting what makes a Christmas song sound, for lack of a better term, “so Christmassy”? Here’s a video for all you music geeks (and/or Mariah Carey fans). It’s fascinating. After teaching music for a lengthy period of time we’ve had many preconceived notions fall apart over the years. One of them is the importance of innate ability. Talent and intelligence are valuable but not as important as we’ve assumed. What is becoming evident is that passion and perseverance are far more valuable in a quest to conquer a long term goal. Angela Duckworth explains in the linked talk how very import the concept of “Grit” is not just in music but all worthy goals.